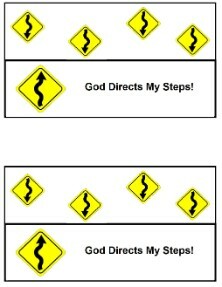 Proverbs 16:9 A man's heart deviseth his way: but the LORD directeth his steps. 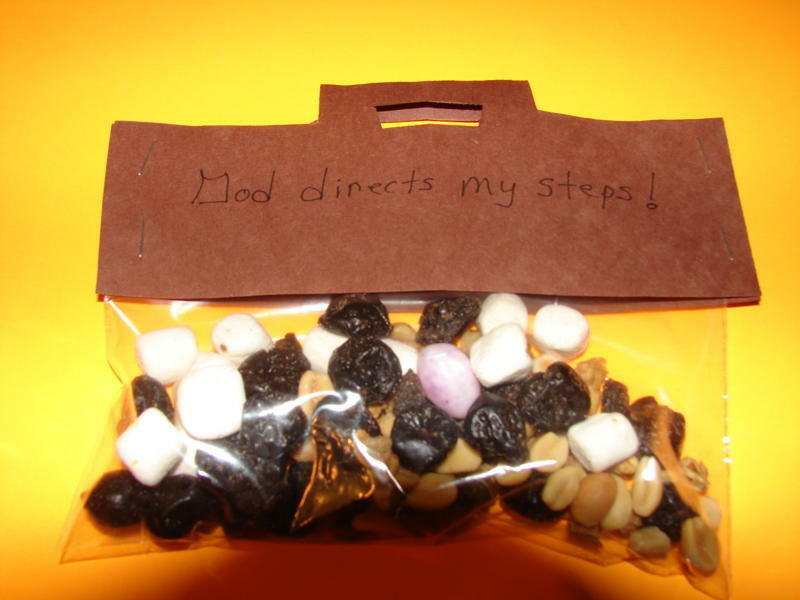 Use the template to make a plastic snack bag look like a travel bag and fill it with trail mix to take on their journey through life. 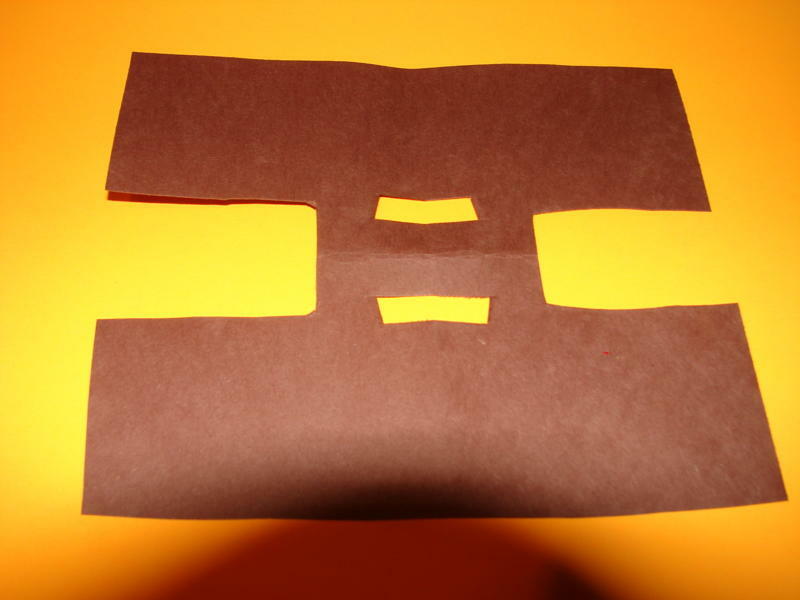 Fold a piece of construction paper in half. I use half sheets to conserve paper. Place the template on the fold and cut it out leaving the top of the handle uncut. To cut the opening for the handle, simply fold the paper over end-to-end and snip out the opening for the handle. Write the words, God directs my steps on the paper. Fill the bags with trail mix of your choice and staple it on the sides. 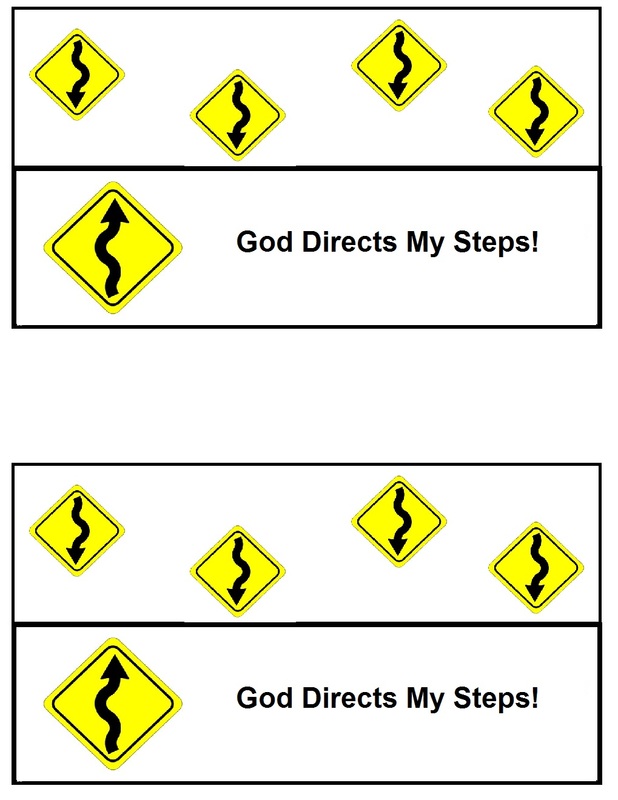 Use this snack for kids to go with the "God's Road Signs Sunday School Lesson" we offer.